Embroidered logos, branding, slogans on clothing and accessories are absolutely everywhere. 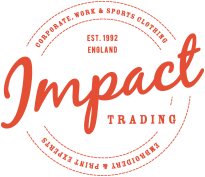 It’s only when I started working at Impact Trading I noticed just how much of it was around. Adding a logo to your uniform for your company or organisation is important because it’s a form of brand identity and advertising. It also helps businesses to keep track of their uniforms within the business as staff change. 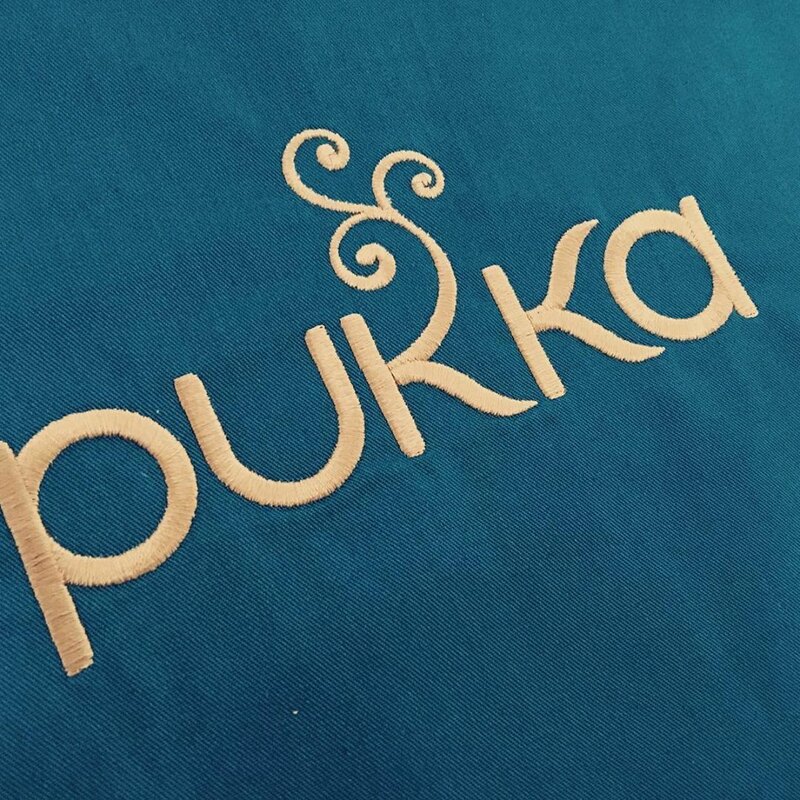 At Impact Trading we have over 25 years of experience of embroidering garments and gained a great reputation for a high standard of embroidery. The production team showed me how they use a special soluble film on garments that have a particularly loose weave, such as knitted beanie hats, pique polo shirts or other loose knit fabrics. This film sits on top of the fabric and the embroidery runs through it. Once the embroidery is complete, the film is steamed off and the logo is revealed. 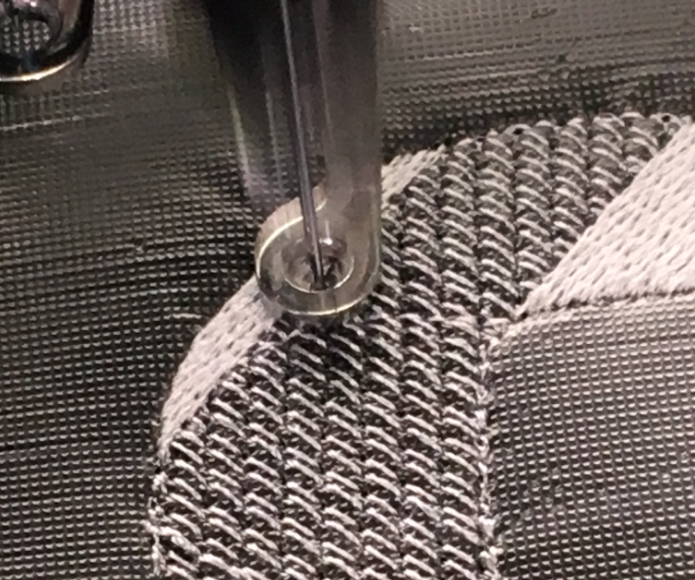 One of the unique services we offer is that once an order is placed, the logo is set up and we then run a sample which is sent out to the customer to approve. This means they can see the colours, size and quality of the embroidery before we go into production. Any adjustments can be made at that point which means that the customer is getting exactly what they are expecting.